In a blast from the past, we reproduced what we think is the best ever Christmas podcast we have produced. From 2014, please enjoy! Merry Christmas everyone! 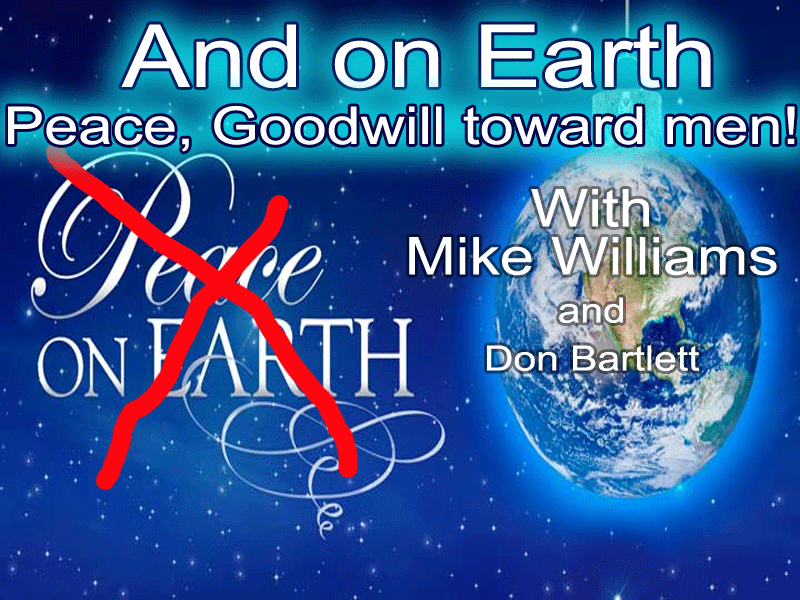 In this week’s Powercast, Mike Williams and Beres Bartlett go through the lyrics of some popular old Christmas carols only to see them afresh and discuss the gospel messages that are actually found in carols sung by many over the years but never truly heard. We also shared a touching greeting to the Gospel Revolution family from Eva Mull in California.